Loon, the third town from the province’s capital, Tagbilaran City, has no definite date as to when it was founded as a community due to the dearth of official documents. Without any proof from official documents, the town considered the year 1610 as the earliest year to reckon. It was when the ministering activities of Jesuit friars resulted into a Christian community in the coastal village of Napo. It was more than 85 years earlier. However, records of the Catholic Church confirm that it was on 1753 that the first parish priest was installed. Jesuits were the first to serve the community but Recollect priests took over in around year 1855 when the construction of the stone church of the Our Lady of Light was completed. Exceeding 70 priests had already served the parish since the year 1753. Presently, five Catholic parishes were constructed in the town. 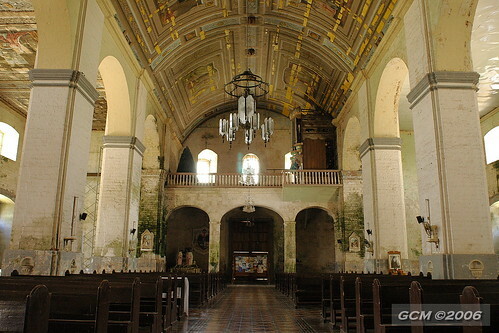 The Parish of Our Lady of Peace and Good Voyage was noted to be the newest parish established on November 19, 2000. Tomas Sevilla, Loon’s first town executive, begin his service in the year 1810 which was a 200-year gap between the emergence of the community in the barangay of Napo in 1610 and the year he was installed into service.. It was towards the end of the 19th century when Loon was burned by the assailants in an attempt to discipline the reluctant natives. It happened when Americans first set foot on Bohol but was met by resistant forces of local guerillas that were supposedly opposed to another foreign dominion. In the year 1900, an American engineer pays a visit in Loon. With this, he described the place as a progressive town and a fertile plateau with coconut, corn and tobacco. The imposing structures, children going to school, a prosperous community with a well kept environment did not miss his observations. He also wrote about the spring gushing from a cave after which the name Loon was coined. A particular river, called Moalong River, which divides the municipality into the northern and southern parts, became a witness to the considered most successful ambush against the Japanese imperial forces on September 27, 1942. The guerillas were led by Vicente T. Cubero, which is also known as Captain Francisco Salazar, who claimed to have his family roots in Barangay Pondol. It was said to be Juan “Aning” Relampagos, a former member of the United States Armed Forces, who brought Cubero to Bohol. Relampagos later became a municipal mayor and a member of the provincial board. The book entitled “Boholano Guerillas in Action” described the war exploits of Cubero a.k.a Salazar. The author of the book was Pio B. Ferandos, a former Cebu RTC judge and a mayor of the municipality of Loon. This event is already annually commemorated since 2001. An official count of the nationwide population has been conducted in 1903. 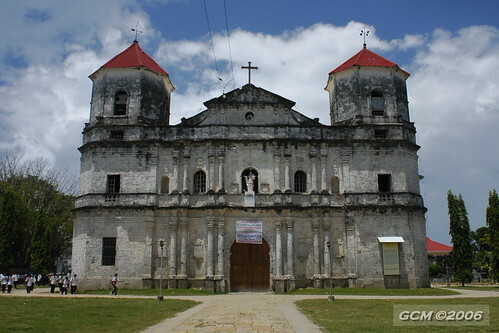 It shows that the population of Loon was described to be fairly large compared to the other municipalities of Bohol, including Tagbilaran City, the province’s capital city. In the political history of the province, Loon has always been prominent. In the years following the Second World War, well-known Loonanons became active participants in charting the development of the province and the country as well. This brought prosperous changes to the municipality.